It’s time, once again, for the book, “If I Did It,” and OJ Simpson, running defense, has intercepted the ball from the Fred Goldman team. 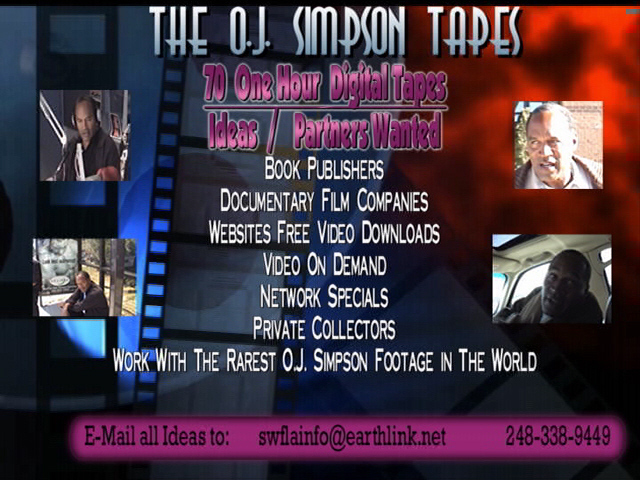 This past Friday, OJ filed a petition of bankruptcy in Florida for Lorraine Brooke Associates (LBA), the entity incorporated in the State of Florida that inked the deal with Harper-Collins on Behalf of OJ for publishing rights to the book,”If I Did It.” The book, which actually did go to first print with at least one shipment to Amazon Books, but has yet to be released to the public, is OJ’s supposed fictional account detailing the 1997 murders of his estranged wife Nicole Brown Simpson and friend Ron Goldman. Together with the book, a two-night “special” was to be aired by Fox, an affiliated company of Harper-Collins in November, just in time for the fall television ratings known as “sweeps.” Overwhelming public outcry killed both projects. Lorraine and Brooke are the middle names of Simpson’s younger daughters , and LBA was paid $890,000.00 by Harper-Collins for Simpson’s involvement prior to cancellation of the book. The effect of the bankruptcy of LBA is a stay on the court ordered sale of (any) residual rights to publish the book which were to have reverted back to OJ Simpson and LBA pursuant to the agreement with Harper-Collins. Fred Goldman had earlier last month been awarded a judgement by the Superior court in Sacramento, CA to have the publishing rights auctioned to the highest bidder to satisfy some of the $38 million OJ was ordered to pay following the civil suit in the matter. To date, OJ has paid none, and the auction was to take place in Sacramento this coming Tuesday. Attorneys for the estate of Nicole Brown Simpson attempted to intervene in court in Santa Monica, CA on Friday for the auction to proceed, however, were unsuccessful due to technicalities. It is doubted the California court or Sheriff’s office would have any jurisdiction with regard to matters filed in the State of Florida. Separately, Fred Goldman, father of Ron, vowed to continue his fight by petitioning the bankruptcy court to have the stay vacated. OJ Simpson had earlier stated the purpose of forming LBA was to provide for his four children. Goldman maintains it is a sham created to avoid payment of the civil damage award. 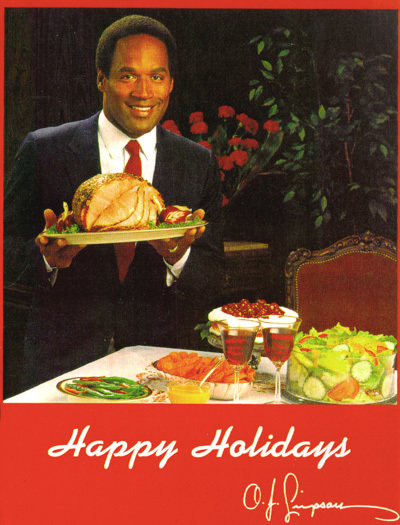 OJ has acknowledged receiving the $890, 000.00 and spending same, claiming he is entitled to earn a living and has people he owes before Fred Goldman. The true purpose of LBA escapes me, as it seems the funds could have just as easily been directed to the estate of Nicole, whose beneficiaries are the children, if care for the children was indeed OJ’s intent. In any event, the children’s company is bankrupt, Fred is on hold again, and do not look for the book to fill Christmas wishes. Documents relating to the court order and Harper-Collins agreement can be accessed by clicking HERE. …Is nearing completion. This is what they call in the biz, a “teaser.” Actually, this was not a tease at all. Rather, this was part of the Norm Pardo plan. Check back soon for this epilogue?